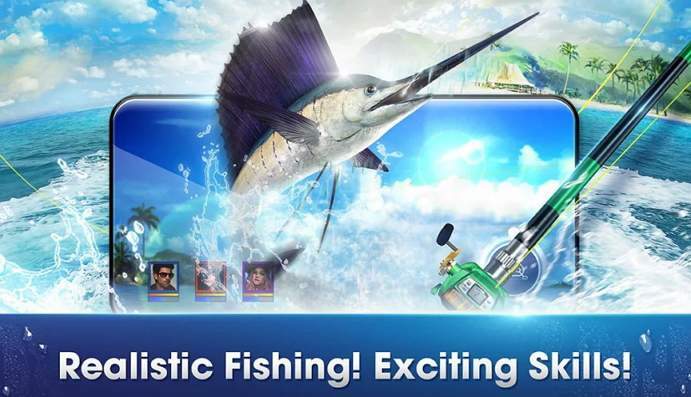 Download FishingStrike 1.12.2 APK latest version for Android devices from APKWing. It is a free sports game for Android developed and offered by Netmarble Corporation. FishingStrike is a fishing game ambitiously created by Netmarble full of action and adventure. 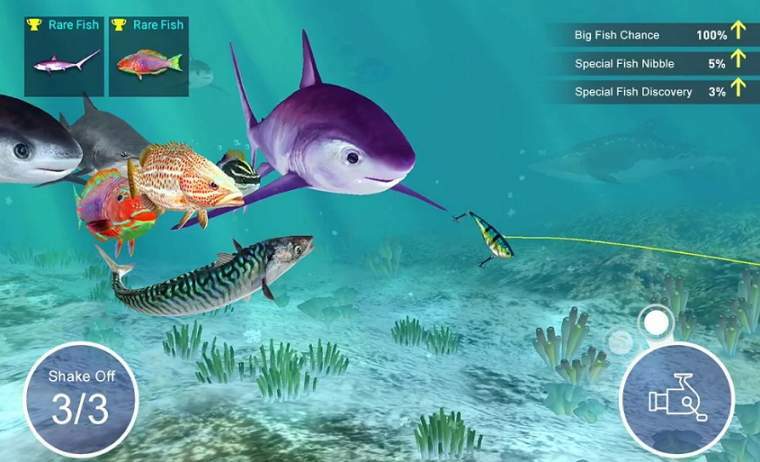 The objective of this game is to catch fishes while exploring the depth of the sea. **** There are more than 500 different types of fish you can catch. **** Add them to your Aquarium and watch in a realistic experience with VR mode. **** Go deep into the world and explore different sea fishes you had only seen on TVs and Internet. **** Show your Angler skills and wait for the fish to get trapped and catch it. 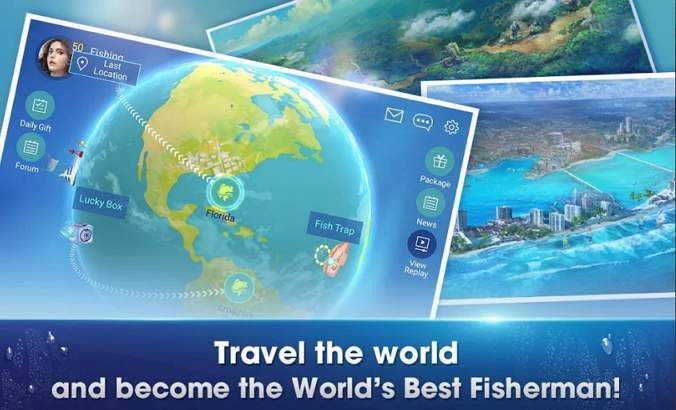 In this game, you'll explore the world and become the best fisherman in the world. This game's graphics give you real-life fishing experience. This game has an average rating of 4.5 on Google Play Store. It is a must-play game if you're looking for a fun and adventure game. We only share original APKs of Android apps so feel safe to download the FishingStrike APK from our website. Click on the below button to start downloading the APK file of FishingStrike game latest version for your Android device.